Advantage You! – REAL TIME Traceability Throughout your Plant! Allowing Data in your Plant to Work for You! Are you confident that you can trace all your ingredients? Are you taking your operation’s future to the next level? Can you trace all your ingredients or components throughout your plant? Cheese Demand continues to be good. Dairy Consulting – What is costing you profit? Do you need Actual Costing for your Dairy Plant? Does your Warehouse Need Managing? 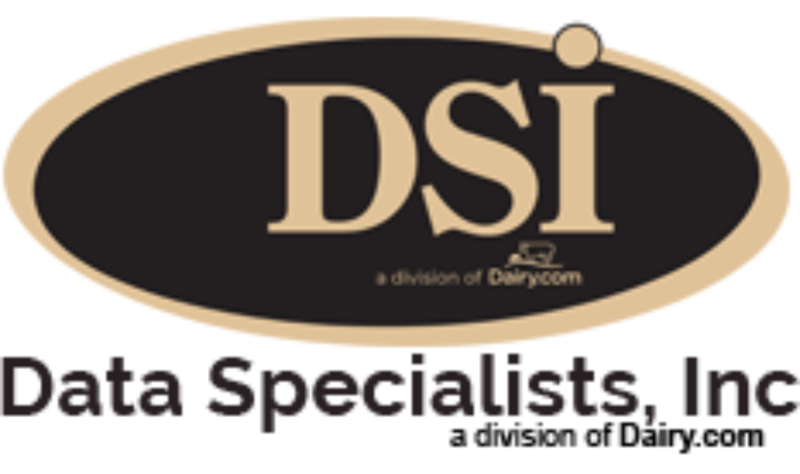 DSI Attending 2014 IDFA Dairy Forum — Join Us! IDFA – MARKET UPDATE US Dairy Exports Set New Record 2012! Moving dairy products easily & efficiently through your plant. . .
New DairyHauler App Takes Milk Ticket Entry to a New Level! Tracking & Costing Dairy Components=Profits!